Entries include drinks from Gaffney's, Max's and more. Spring has sprung in the Spa City! 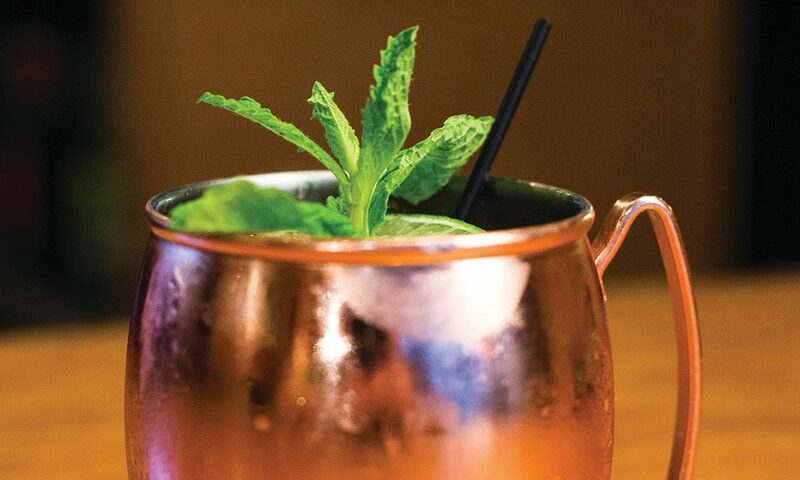 So saratoga living has asked some local mixologists to cook up some of their favorite springtime cocktails. Check out delicious recipes (and exclusive videos on how to make them) below. The new IPA of the year and the official IPA of the first floor is the Paradox Beaver Bite IPA brewed locally in Schroon Lake.